Having us photograph your wedding. If you're like most people, having your wedding photographed professionally is the most significant emotional and financial investment in photography you'll ever make. We work very hard to bring you images full of emotion, joy and magic with pictures that will let you relive your day (and how good you looked) for years afterwards. We always work in a team of two, to make sure we capture every fabulous moment. We'll meet a number of times beforehand to plan the photographs for your day, and you'll come away with around 500 images reflecting all the laughter, love and tears. Queensberry albums are produced in New Zealand and really are the last word in quality: should you decide to have the album package, we also include a complimentary engagement photoshoot, worth £350. Our team will arrive early enough to capture the bride & groom (and their guys & girls) getting ready - if your hairdresser's booked for 8am we can be there before to capture some amazing styling. Let us know what you need, and we'll be with you all the way. 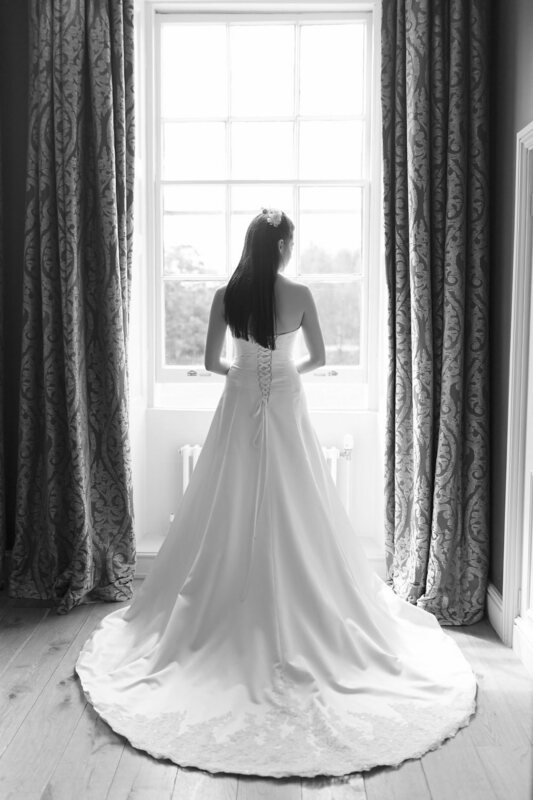 From the moment the bridal party arrives we'll capture every beautiful moment, stealthily and with class! After the ceremony, we'll shoot your bride & groom photographs away from your celebrating guests, allowing you to catch your breath and create some beautiful portraits. Finally, we'll shoot your reception, usually up to the first dance. 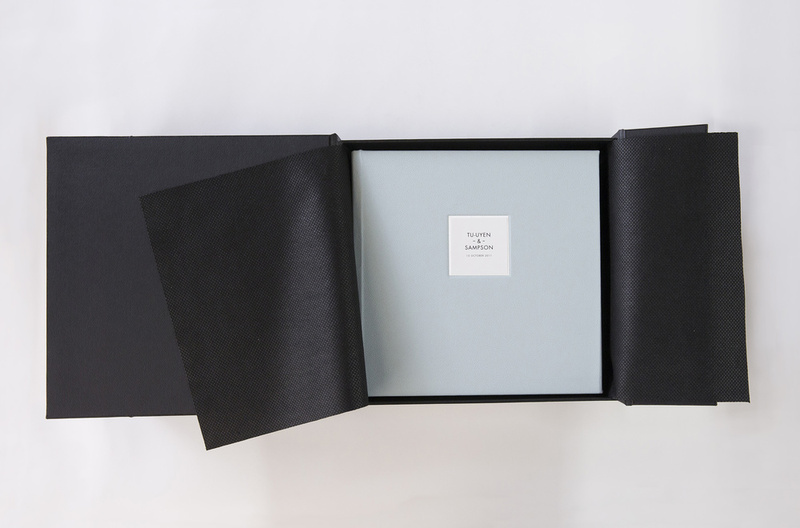 If you decide to go for a Queensberry album you'll be receiving an extraordinary, bespoke piece to commemorate your wedding - have a look at some examples of our work in the Queensberry Duo album. A custom flash drive containing all your edited images, in formats for high resolution printing and online sharing. A Queensberry album (£800 value).